Established in 1931, Terra Brands Ltd, the holding company of the Grays cluster is one of the pioneers of the distillation industry in Mauritius. 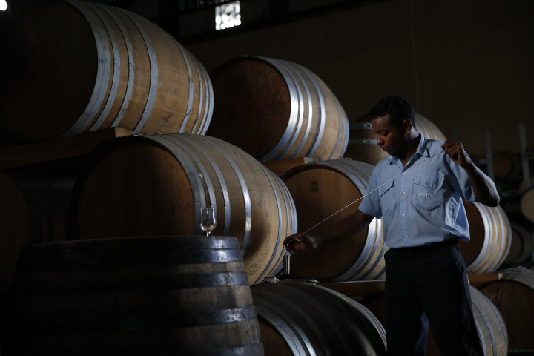 Since 1935 Grays Inc. Ltd has forged itself the reputation of being a reliable producer and marketer of the best wines, spirits and liqueurs in Mauritius. Its wines are imported from the best cellars of the world including Merlot, Cabernet Sauvignon, Chardonnay, Pinot Noir and other varieties, offering a great selection of wines from around the world; France, Chile, Italy, South Africa, Argentina, Spain, New Zealand and more. 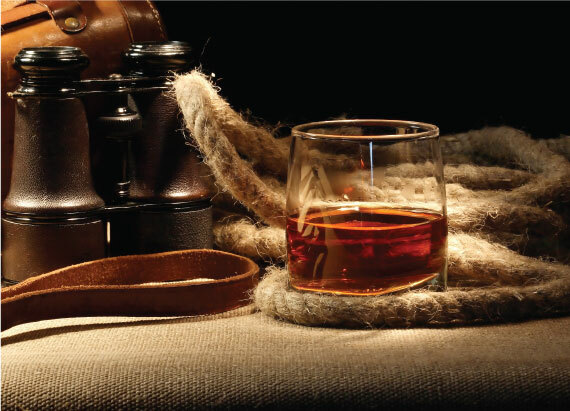 Additionally, it is proud to market rums through its local distribution network, giving its customers the taste of the local know-how, and export its products to Europe and South Africa. If beverages is its first activity, it knew through the years to diversify its company in different services. It now provides different ranges of Consumer goods, Personal Care, Fragrances and Pharmaceuticals and Home Care products. Terra Brands Ltd holds a two third stake in Grays Distilling Ltd, a company which owns and runs a distillery. Grays Distilling Ltd produces around 6 million litres of alcohol each year and the group’s flagship brands include the renowned rum New Grove and the Old Mill range. Many improvements have been made to the plant. For instance, new equipment has improved the efficiency of the distillation process and has reduced steam consumption by about 25%. This will also allow an additional 10% daily alcohol output. Moreover, a vinasse treatment project which optimizes the benefits from this by-product has been setup. The latter produces Concentrated Molasses Stillage (CMS) which is spread as fertilizer in cane fields. This process is conducted by a company named Topterra Ltd, which has been incorporated as a joint venture between the shareholders of Grays Distilling Ltd and Island Liquid Fertilizers Ltd.